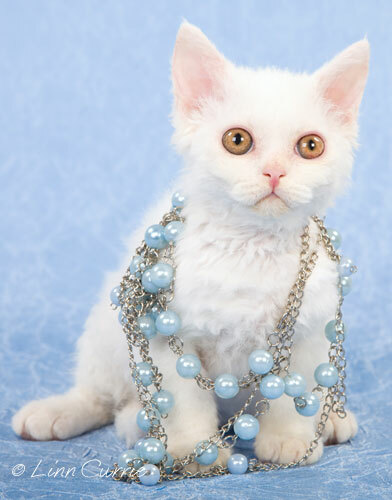 Selkirk Rex stay playful and retain their kitten-like attitudes well into adulthood. They are curious and adore a game of fetch. Toys such as mice, laser pointers or even a wad of scrunched up paper can keep them entertained for hours on end. People-oriented, without being very clingy, a Selkirk Rex enjoys spending time with their favourite person. Because of their social nature they do not cope well in isolation or when left alone for long periods at a time. The temperament is often described as that belonging to the breeds used in their development. They have the laid-back, reserved qualities of the British Shorthair and the playfulness of the Exotic Shorthair. 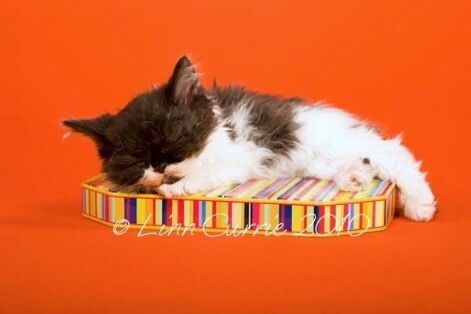 Unlike other Rex breeds, the Selkirk Rex is not recommended for those suffering from allergies.